T90	| Write the first review! This handpads are made of highly durable leather with PU and very light with a good shock absorbing padding. There is a thickening by the wrist so that gives you good support, a thickening of the fingers so that you can easily hold the pad. This handpad has a smaller impact area for the precision training. Perfect as a warm-up and very good to train coordination. Finished with a velcro closure and focus point on the pads. 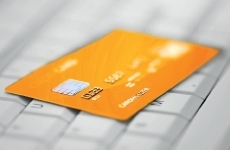 (21% VAT included)	New! On stock! Boxing accessories: Nuvo Sport Fresh Gym Cleaner 5 Liter ( €99,95)	 No Stink deodouriser for sports gloves ( €14,95)	i After a hard training session, place the deodourising pouches inside your sports gloves. The natural properties of the charcoal pouches will absorb the moisture inside your gloves and kill the bacteria that cause bad smells. 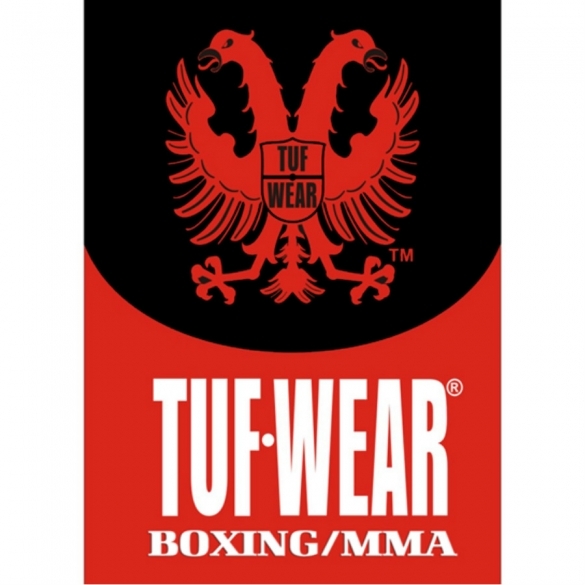 This lightweight hand pad is a good example of the quality grade of TUF Wear. 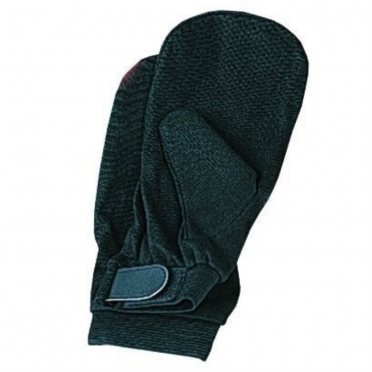 This handpads are made of highly durable leather with PU and very light with a good shock absorbing padding. There is a thickening by the wrist so that gives you good support, a thickening of the fingers so that you can easily hold the pad. This handpad has a smaller impact area for the precision training. Perfect as a warm-up and very good to train coordination. Finished with a velcro closure and focus point on the pads. 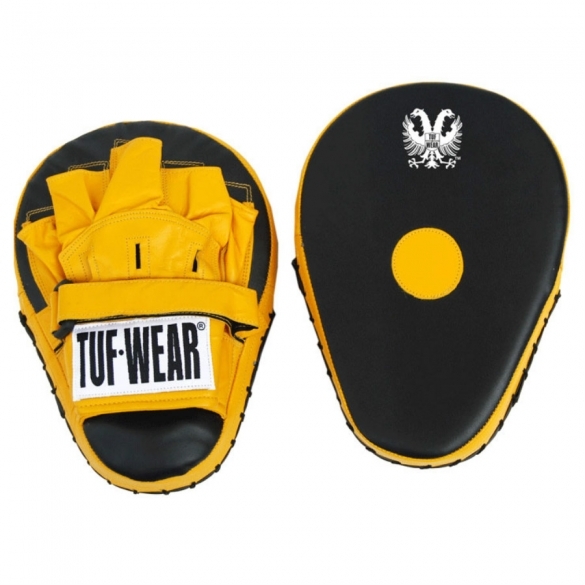 This hand pad is suitable for every fighter, for trainer and also for pupils. 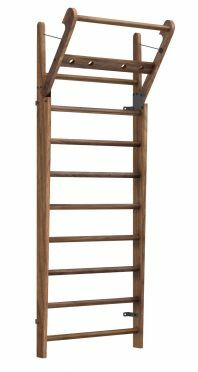 The NOHrD WallBars walnut wood 10 bars catches your eye immediately. The natural and elegant wood design makes the wall bars look like a noble piece of furniture. In addition to the great, natural look and the high-quality workmanship, the NOHrD walnut wall bars shine above all through their sporting possibilities. 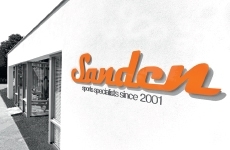 As a classic piece of sports equipment, bar walls can be found in every gymnasium. Numerous training variants allow you to train many different muscle groups effectively. 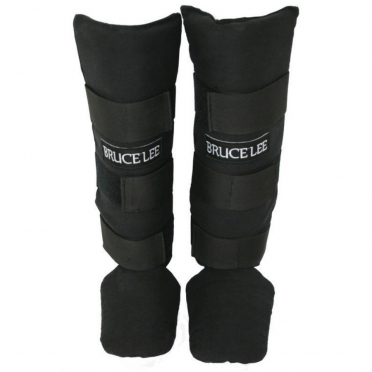 Bruce Lee Catton Shinguards 14BLSBO082, very lightweight and easy to wear. Cotton with foam filling, pre formed. This used TechnoGym treadmill Run Now Excite+ 700 Visioweb silver is in very good condition. The Excite+ Run Now 700 Unity Treadmill takes the experience of running to new planes. Part of the superb full commercial Technogym Excite+ range, it boasts a long life deck with solid frame, a cushioned running area that’s spacious enough for natural running and a powerful 8.0 HP peak motor. 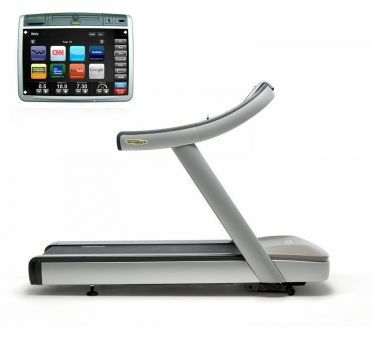 The treadmill is equipped with the innovative visioweb console, complete with a variety of exciting training options. 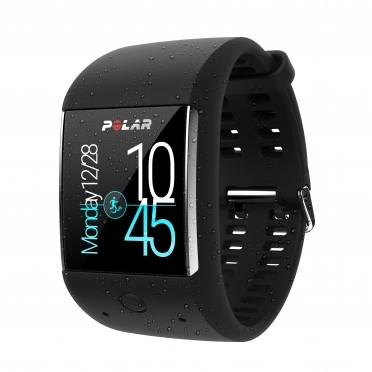 The 19 inch touch screen is set at an optimal angle, it promotes good form and doesn’t distract from your workout. It couldn’t be easier to swipe, tap and scroll. Please note, the console on the photo is equipped with the optional TGS key reader. 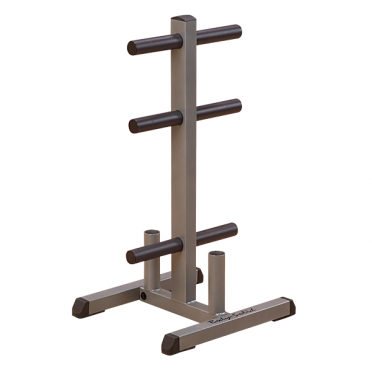 Keep your workout area safe, clean and organized with this Body-Solid Olympic plate tree and bar holder 50 mm! Six weight plate storage posts keep plates safely suspended off the floor for easy storage and removal and can hold up to 454 kg of weight. Two Olympic bar holders store all styles of Olympic bars. Designed with central weight load distribution that virtually eliminates the risk of tipping. Weight plates and bars optional.